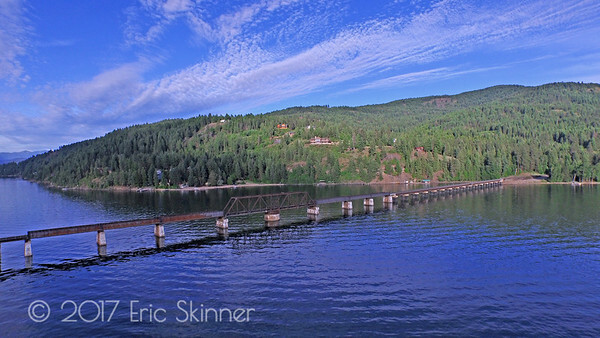 The Burlington Northern Train Bridge over Lake Pend Oreille in Sandpoint Idaho. 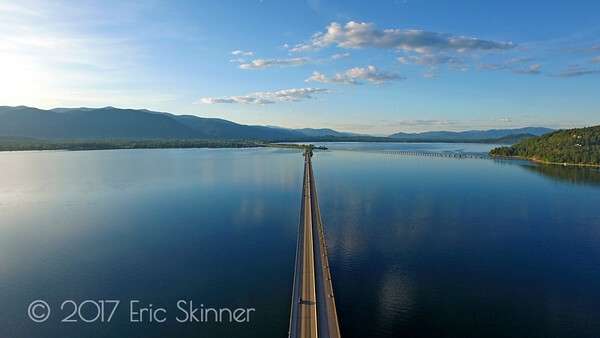 Prior to the Dams on the Clark Fork and Pend Oreille Rivers, the center section of this bridge would rotate on its round center for larger vessels to be able to pass through. 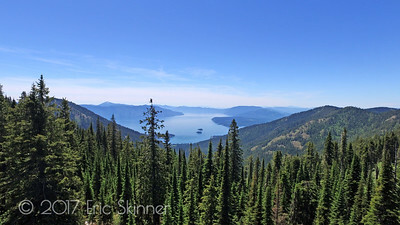 The Monarch Mountains are properly referred to the "Green Monarch's"
The Monarch Mountain quietly await the start of a new day on Lake Pend Oreille. 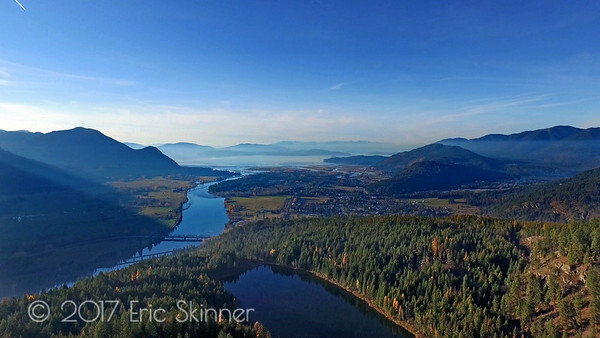 A view of the mouth of Chuck Solugh and the Pend Oreille River. 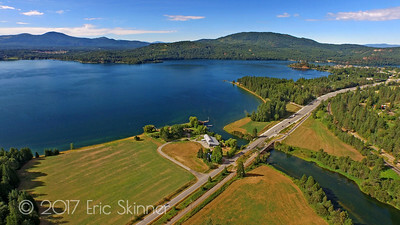 The farm pictured is the "McFarland Farm" with "Rocky Point" being pictured center right in image. 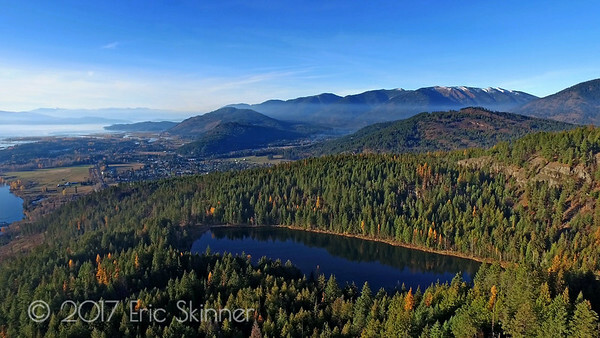 Cocolalla Lake is located 10 miles South of Sandpoint Idaho. 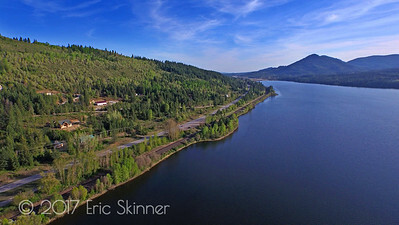 This picture is looking South following Highway 95. 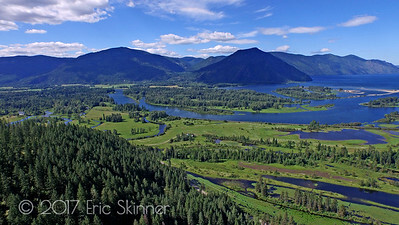 Where the Clark Fork River feeds Lake Pend Oreille. 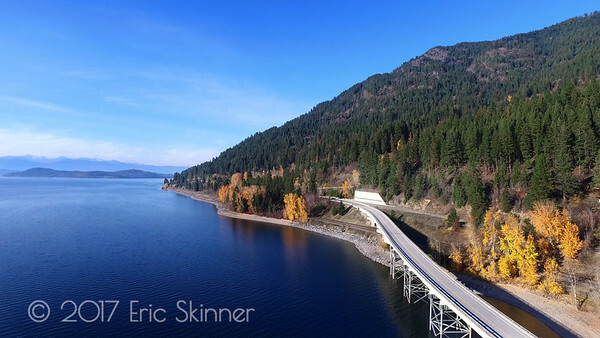 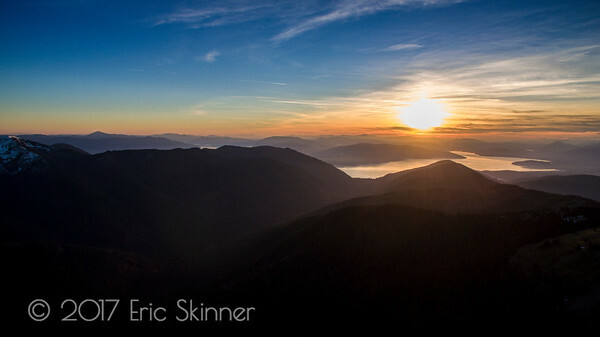 The "Green Monarch Mountains" on Lake Pend Oreille are shown in the upper right hand corner of this image. 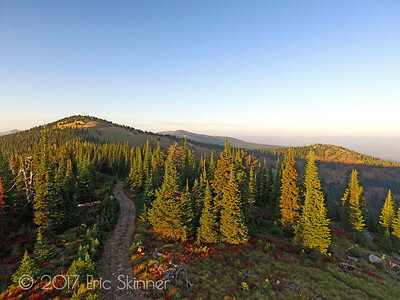 This photograph was taken in the Kaniksu National Forest in the Strong Creek drainage and Round Top Mountain near Hope, Idaho. 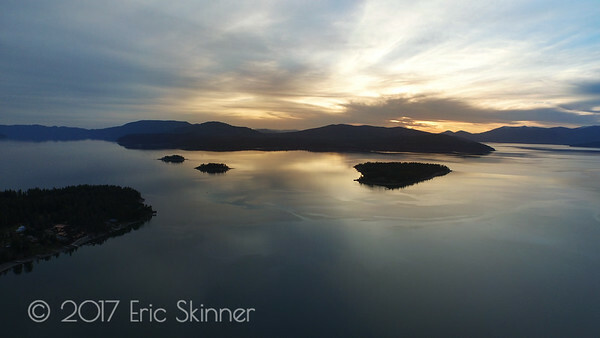 Looking South at Lake Pend Oreille you'll see Warren Island, Pearl Island and Cottage Island. 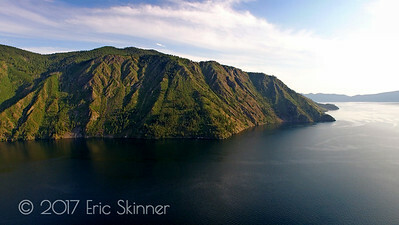 Dusk time in Hope Idaho. 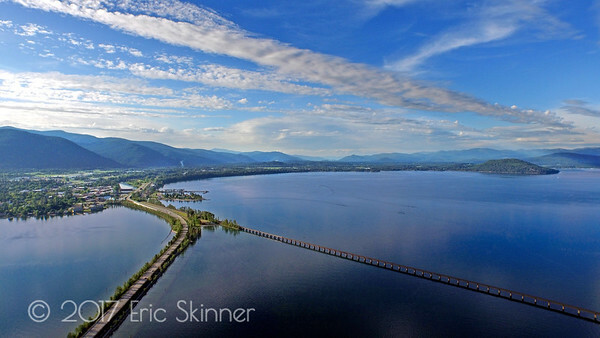 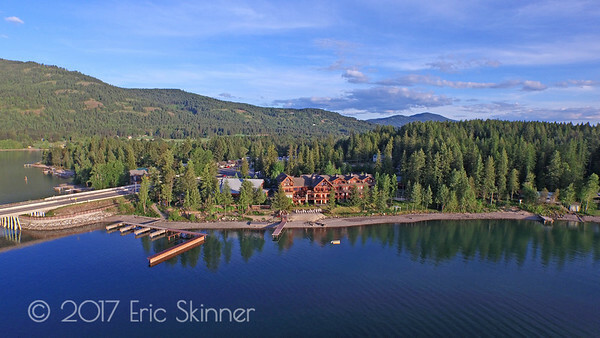 Sandpoint Idaho is located near the sunset area where you see the twin mountain peaks in the distance. 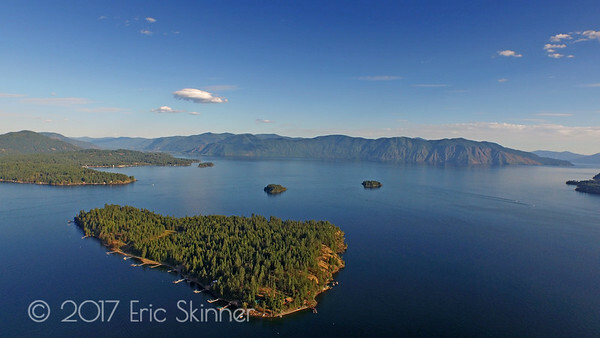 On the far left jetting into Lake Pend Oreille is the tip of the Hope Peninsula, with Pearl Island, Cottage Island and larger Warren Island standing alone. 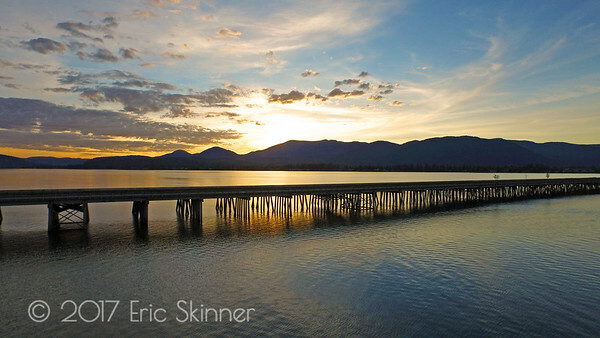 Warren Island wakes up to beautiful views of the Monarch Mountains on Lake Pend Oreille.